A monthly supportive gathering for women ready to practice more self-care. Each month we will sit together in a supportive circle with a specific focus each gathering on release, self-care and empowerment. 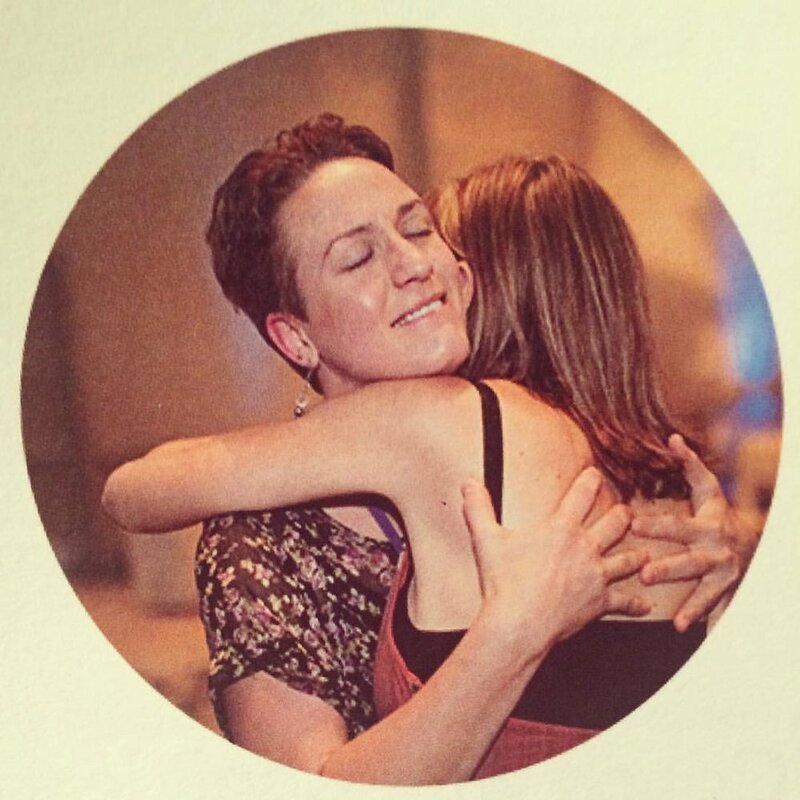 With a variety of embodiment movement practices, stress releasing techniques and essential oils we will release disempowering blocks within that level and continue to build self-care strategies each month in a close-knit community. Limited to 10 women. Deposit is non-refundable but transferable to future circle. Live a life with limitless possibilities!